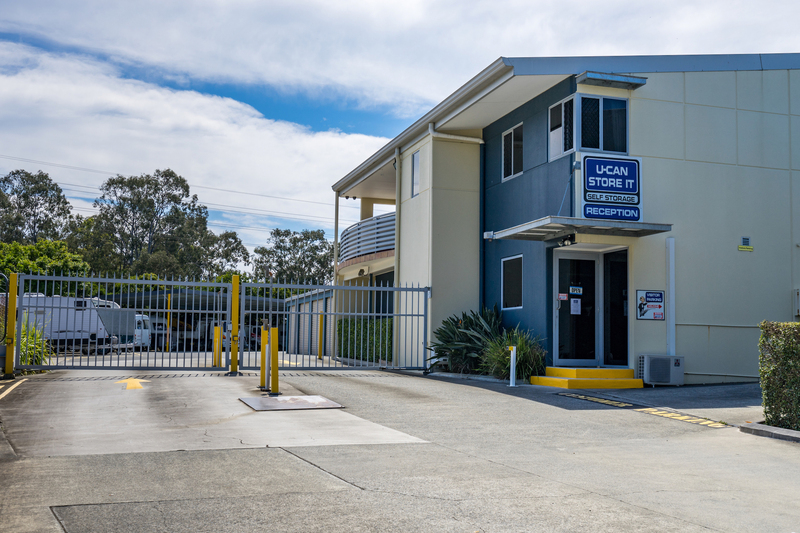 Need Safe & Secure Self Storage on the Gold Coast? 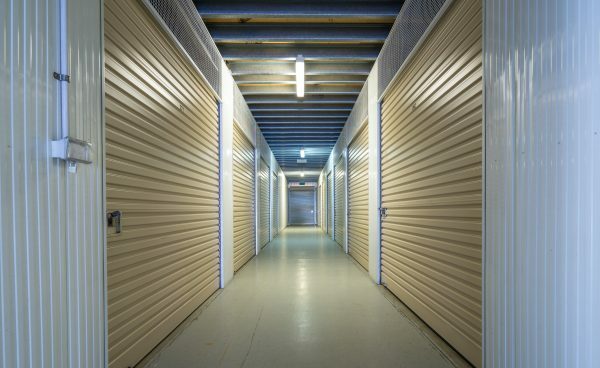 Looking for a solution for your Self Storage needs? 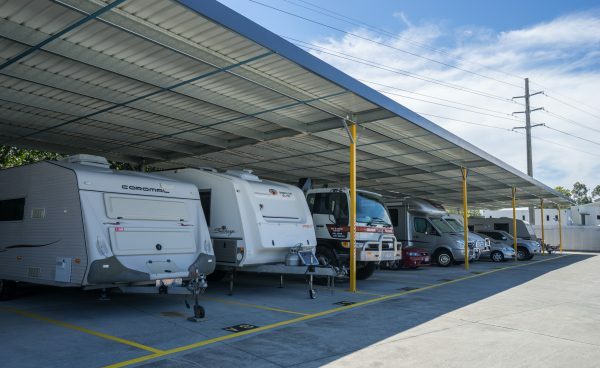 If you need storage close or central with easy highway access, U-Can Store It is your answer. We have storage units & sheds in all shapes and sizes to suit every need. 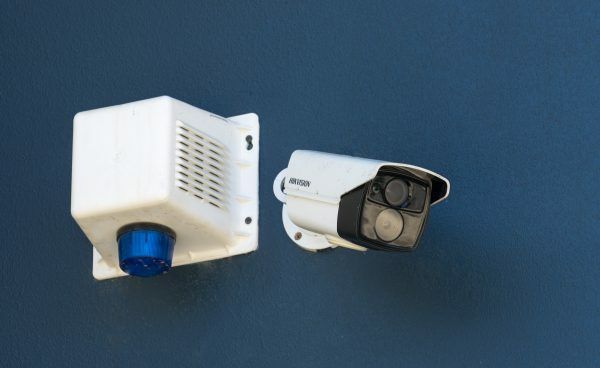 We also provide secure and undercover short term and long term storage for boats, cars, caravans, mobile home and even heavy vehicles. 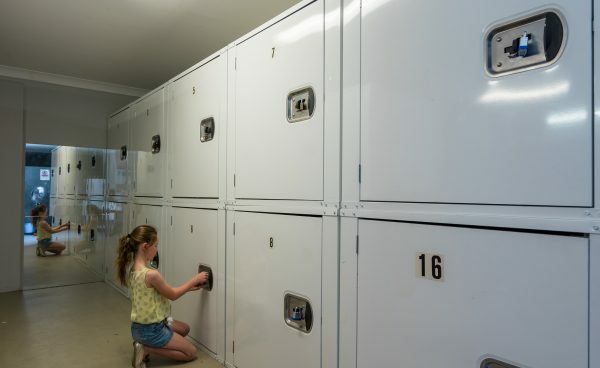 University students will love our student lockers too. 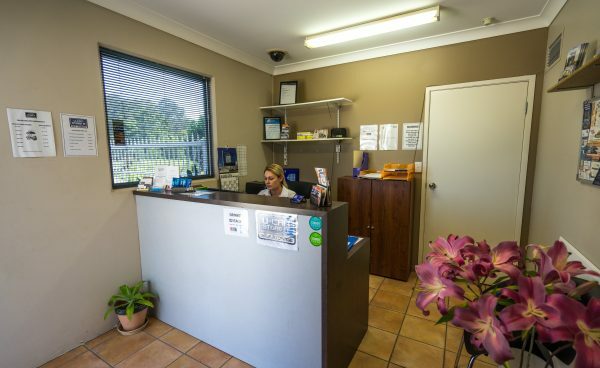 As we are located between Burleigh & Varsity Lakes, we service the whole of the southern end of the Gold Coast including Robina & Reedy Creek.U-Can Store It is also less than a minute off the M1 offering convenient all hours access for those that live further north and south who need a self storage facility.